Three words which, to me, describe Cape Town perfectly. I have never before visited a destination which has the perfect balance between being a thriving metropolitan city with a hiking-friendly mountain range, that is fringed by a shoreline of white sandy beaches and turquoise waters. The activities in Cape Town are limitless and being bored is more a choice than a consequence of your environment. 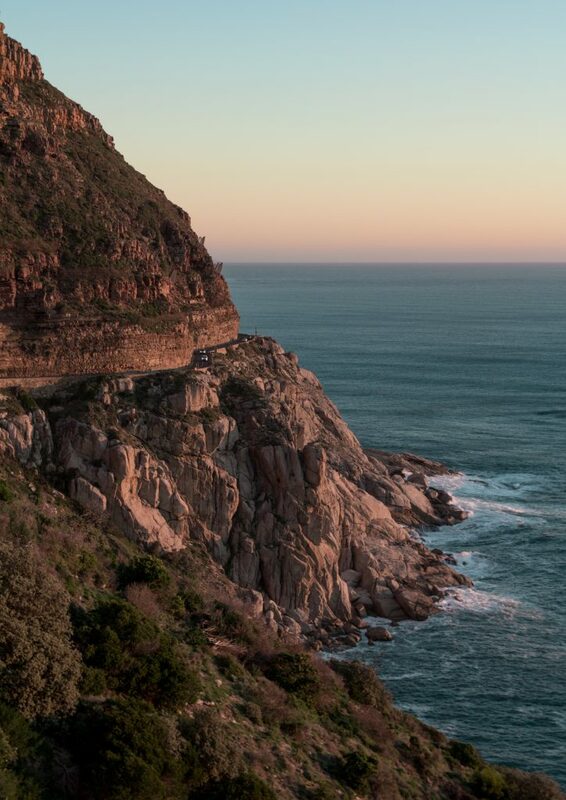 One of my favourite drives, also rated in the top 10 most beautiful drives in the world, is along Chapman’s peak. A trip down during sunset is a must, on the winding road carved into the cliff edge overlooking the ocean with the sunset in the horizon. You really cannot replicate beauty like this. The Muslim community in Cape town is quite unique. One group which have really caught my attention are the Cape Malays, who are thought to have been the first to bring Islam to South Africa. They were brought over mainly from Java in Indonesia in the late 1700s by the Dutch, who had colonised South Africa. The Dutch colonisers desired to obtain free labour – slaves – and did this by using political exiles from the East Indies (Southeast Asia) who were sent to South Africa after protesting colonial rule in their home countries. Imagine being brought to a foreign country, stripped of your rights but still maintaining a strong connection to your religion and community despite hundreds of years of oppression? It can’t have been easy. And yet, the Cape Malay are some of the most welcoming and generous people who have opened their homes and hearts to me during my travels. The famous Bokaap area was an assigned Muslim Malay quarter during apartheid. The now brightly coloured houses are attributed to an expression of freedom by the homeowners, as all houses were previously painted white during the apartheid regime. 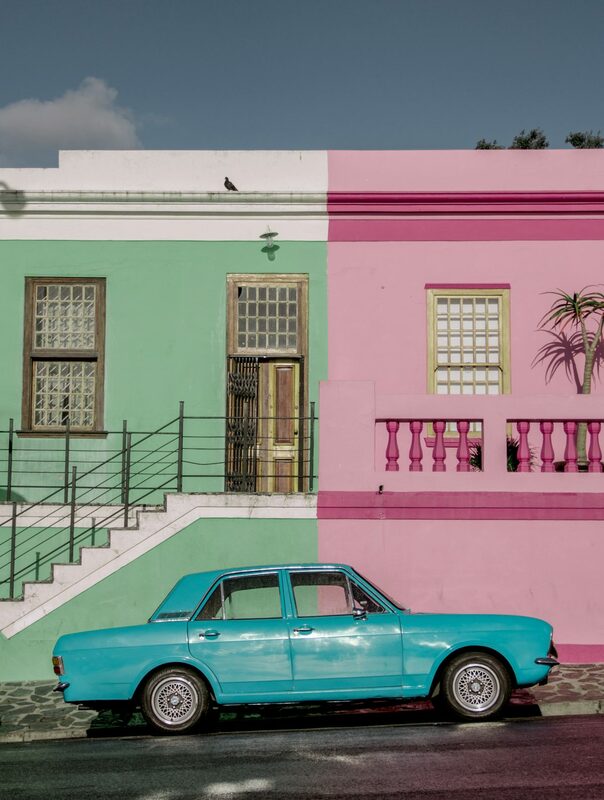 Bokaap has the visual essence of London’s Portobello Road, except with more a homely feel and a picturesque view of Table Mountain painted in the background. Despite the trauma of being forcibly removed from their homelands, there were many who did not give up on trying to build a new life for themselves and their community in South Africa. One such man was Sheikh Yusuf Macassar, an ardent fighter against Dutch attempts to gain complete control over the East Indies who was captured in 1683 and brought to South Africa. He was a learned man, having studied in Mecca for a number of years. The Dutch sent him to live on a farm outside of Cape Town, to limit his influence over the local Muslim population. You can visit this site – now known as Macassar after Sheikh Yusuf – which is now recognised as one of the first places where the Muslim community in Cape Town was born. 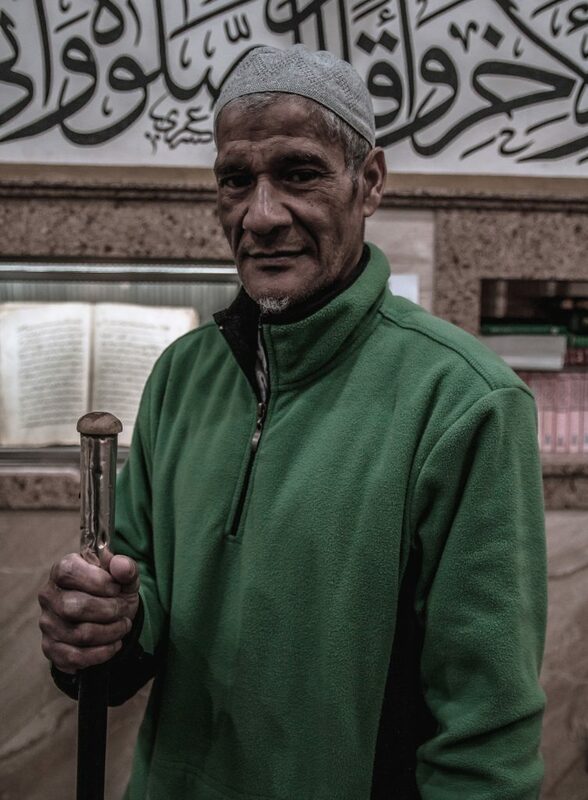 In fact, Macassar is just one spot of many locations in Cape Town that are celebrated for the symbolism of resistance and perseverance that they hold for the Muslim community. Auwal mosque – ‘First mosque’ – on Dorp Street, was built by Tuan Guru, another political prisoner and man of knowledge who is said to have transcribed the Qur’an from memory, as there were no copies in his day. Did you know that Afrikaans was first written using the Arabic alphabet? Indonesian imams in Cape Town needed a way to write things down for their students, but Afrikaans did not yet have an official alphabet. Cape Town is known for many things; Table Mountain, Mandela, stunning flora and fauna. Yet the stories of brave figures like Sheikh Yusuf, who worked against the establishment to gives slaves their freedom, are perhaps not as well known. The mother city of South Africa has a rich heritage, and whether you experience it through the spectacular scenery, speaking to locals or sampling the indigenous food, you are bound to leave with inspiring stories, Instagram-worthy shots and a new taste for Capetonian cuisine. Salman experienced Cape Town with Sojourn Tours, who specialise in offering Muslim-friendly tours of Cape Town. Join their next trip on 24-29 September, and if you are a subscriber to our website you will receive 10% off. 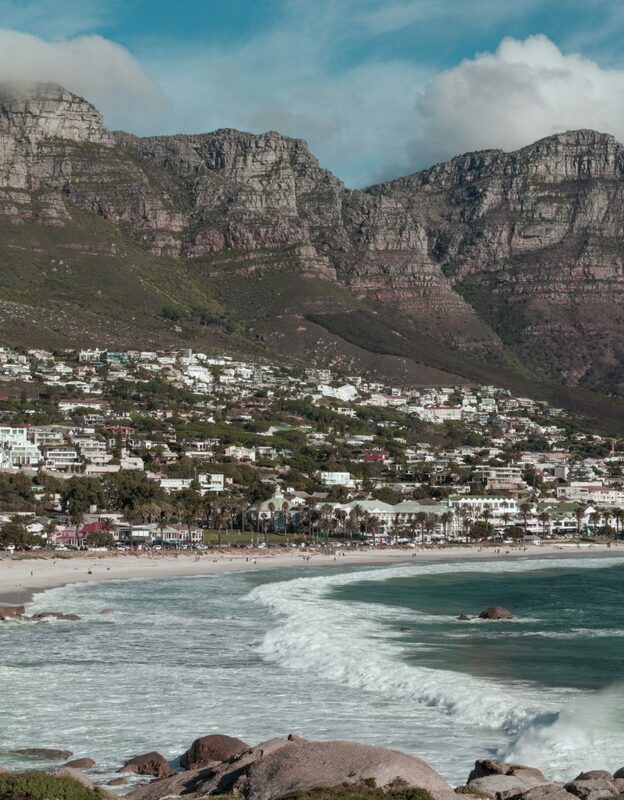 You can also enjoy more of Salman’s photography of Cape Town over on his Instagram.